both visitors to the Capital and those who live and work there. and intricate story that this book unravels. • An account of the stone industry on the Isle of Portland. 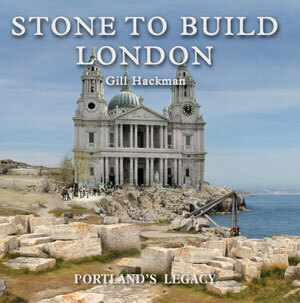 • How ‘time out of mind’ Portland stone came to London. • The rebuilding of London after the Great Fire of 1666. • The twentieth century and its good times and bad times. and examples from around the world. • The geology of Portland stone. • The history of stone quarrying. which were built in the glory of the British Empire.